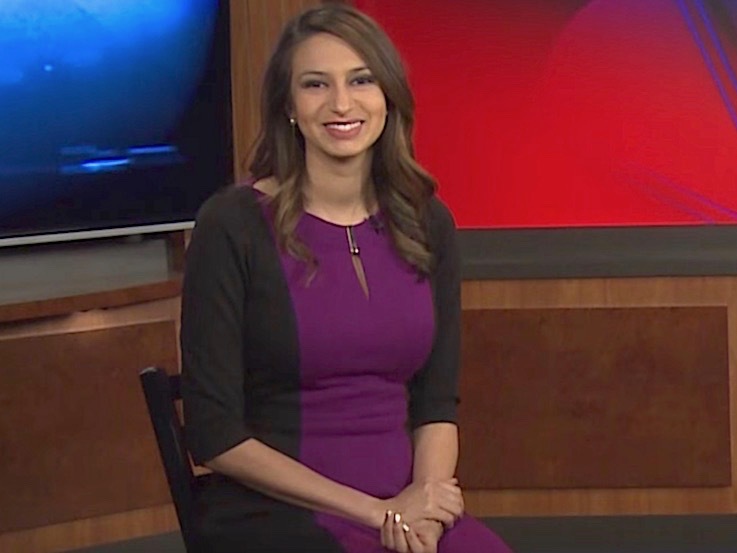 Former WSAZ meteorologist Chelsea Ambriz is off the hook for her involvement in a bar fight with her coworker, Erica Bivens. A judge dismissed the assault charges filed again Ambriz. Bivens, who just landed a new job in Kentucky, did not show up for the hearing on Tuesday. After the hearing was over, Ambriz said that her involvement in the incident, and the press resulting from it, has prevented her from landing work since she was fired from the station in Huntington, W.Va. over the summer. She said justice was served. Bivens has not commented.